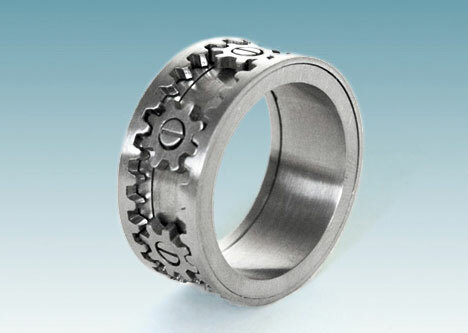 Gear Ring. I want this now. via Gear Ring. We want this now. – Core77.